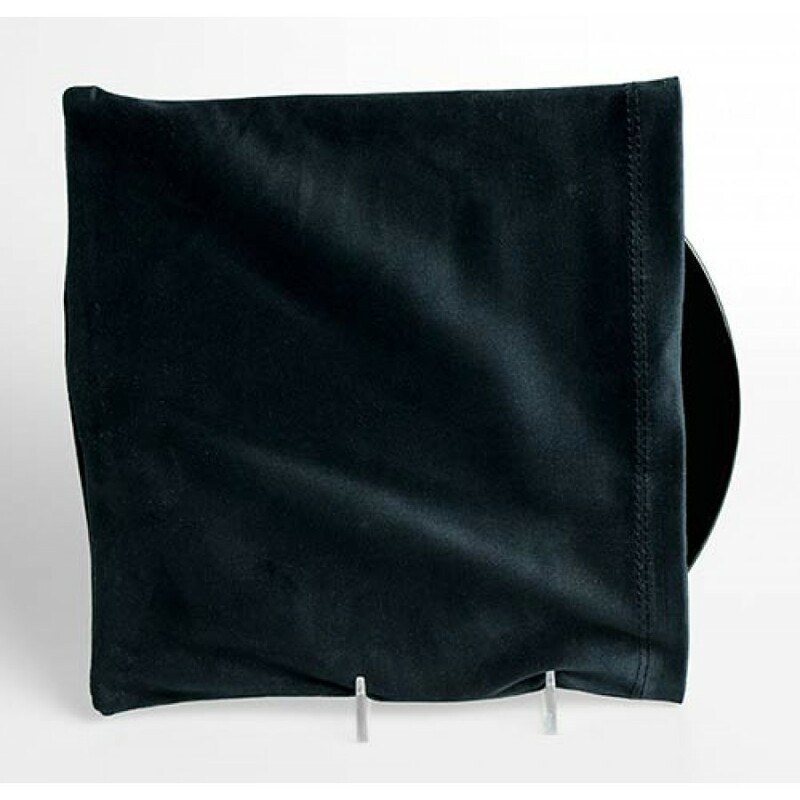 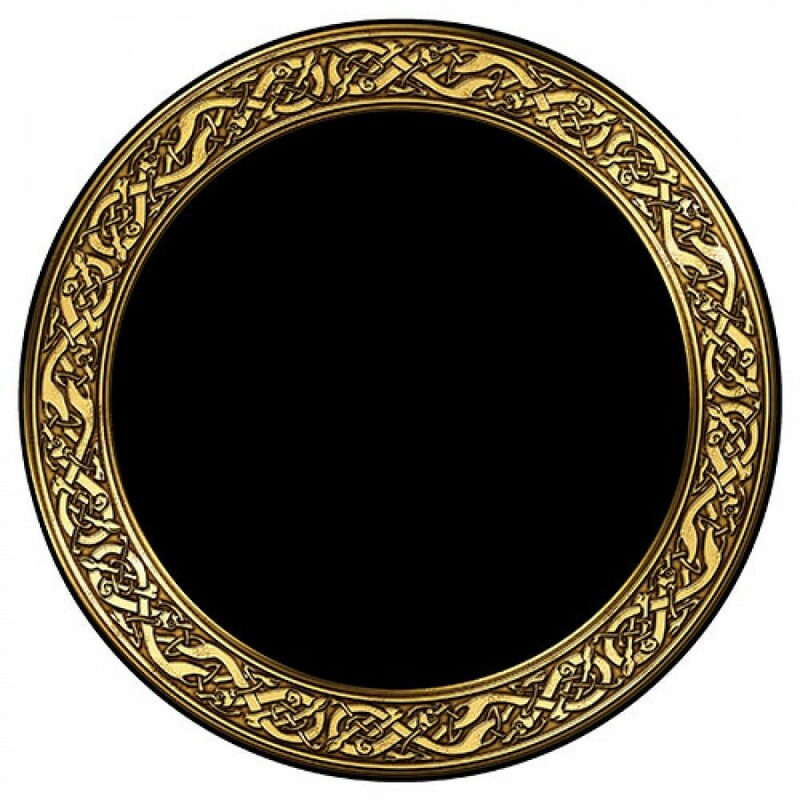 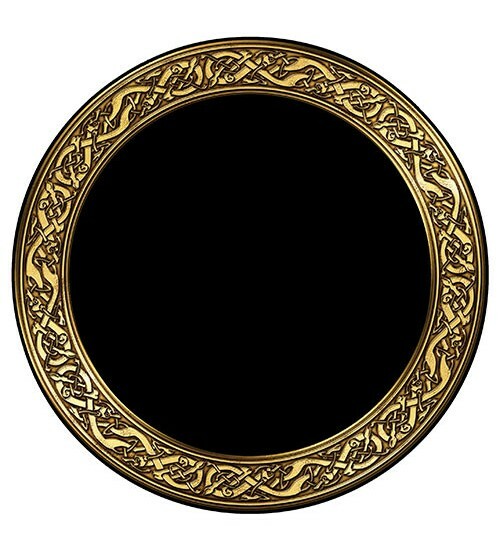 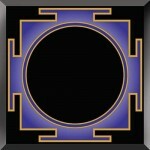 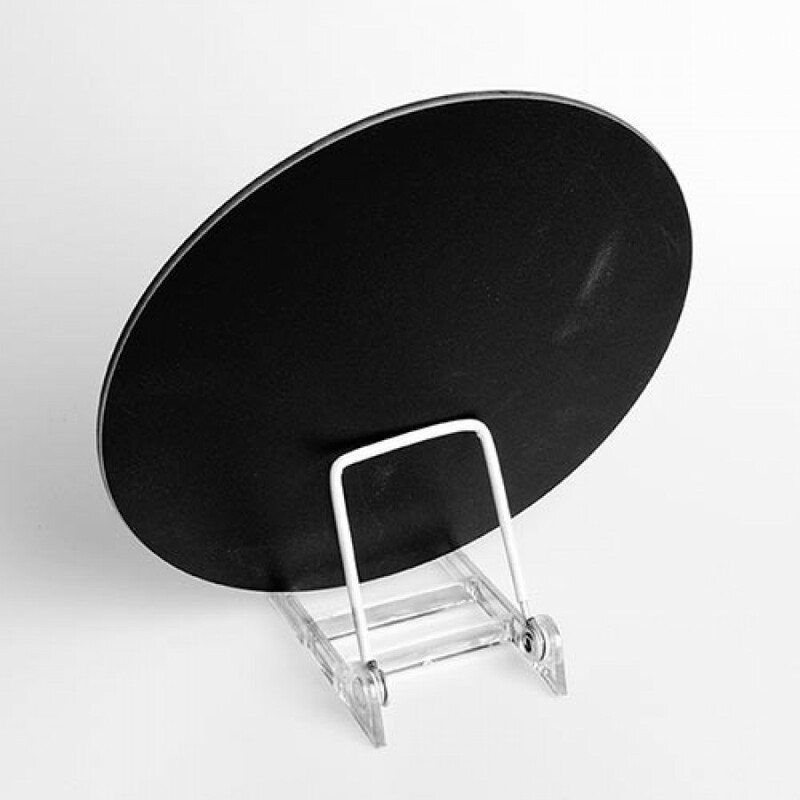 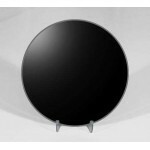 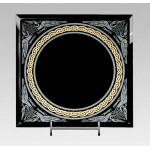 This new non-breakable black acrylic scrying mirror is perfect for travel or those with children or pets. 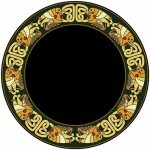 Colorful Celtic snakes knotwork border. 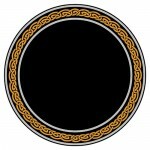 Item Number: XE-SMCS | Approximate Size (Inches): 8.00 wide x 0.15 deep x 8.00 high | Approximate Shipping Weight: 2.00 lbs.